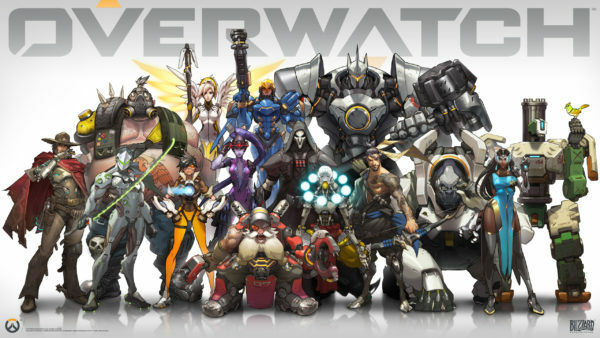 So the as the beta for Overwatch came and went, I found myself a little bit depressed. I know that sounds absurd, but the truth of the matter is, I had so much fun playing this beta that I really have no desire to play anything else. It was then and only then that DOOM came along and rescued me from the abyss of unhappiness. The multiplayer gameplay in Overwatch is so addicting, that you seriously need mandatory timeouts in between hours of sitting. The time will fly by and before you know it you have been playing non stop for 4-5 hours. So What About The Gameplay? The gameplay as stated above is extremely fun. With the characters with their different abilities and uses during a team fight or objective based match, you can pick and choose who will help get the job done. Objective based gameplay is my favorite, being that you must move an object to the check point in order to get bonus time to win the round. There are other objective which will have you hold down an objective, like “King of The Hill”. 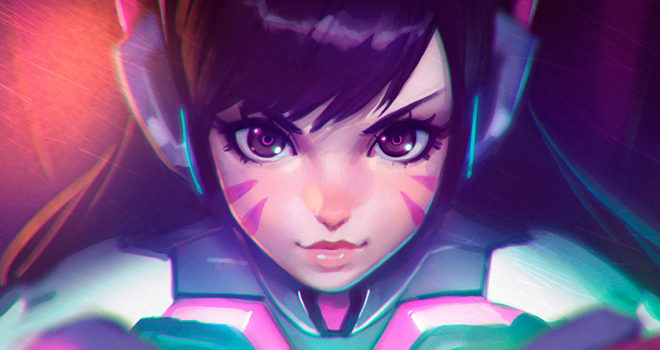 Each character feels balanced and no one feels overpowered, except for one hero, Dva. Not only does she travel the map in a robotic mech, she essentially has two life lines. When you destroy her her mech, she escapes and continues to do damage until she can call on another one to be transported to her location. Her mech also doesn’t run out of ammunition, so all you need to do is spray and pray. How Good Were The Graphics? Graphics were spot on for just a beta, honestly I have never played a beta that looked that good. Now that I’m thinking about it, we were probably just playing the full game with certain features turned off. Every object had detail that you wouldn’t expect for the type of art style the game was wrapped around. Everything looks so good and polished, the character skins, the shadows even the bits and details of the surrounding environment weren’t left untouched. It was truly an amazing experience. The audio for such a game could be interesting, but they only gave us the basic necessities. The major thing that I loved about the beta was the sound effects. Every motion, every weapon fire and ability had awesome sound affects, but the music seems at times to be non existent. I think they should have focused more on the music for the title because it is honestly the only afterthought of the entire experience. All in all, I’m going to give the Overwatch Beta 9, with the only point deducted being the music. Everything in this game came to wow you and if your a fan of the gameplay, and art style your going to feel very comfortable. With minor tweaks and balances to the characters, this game at the end of the year will definitely be the best first person shooter in the country.